Masha and the Bear animated television series made it into the Guinness Book of Records as the most popular video on YouTube, the Animaccord Animation Studio press service reports on January 18. The Masha Plus Porridge episode has been viewed over 3.4 billion times on the Internet. It became one of the five most popular videos posted on this platform. 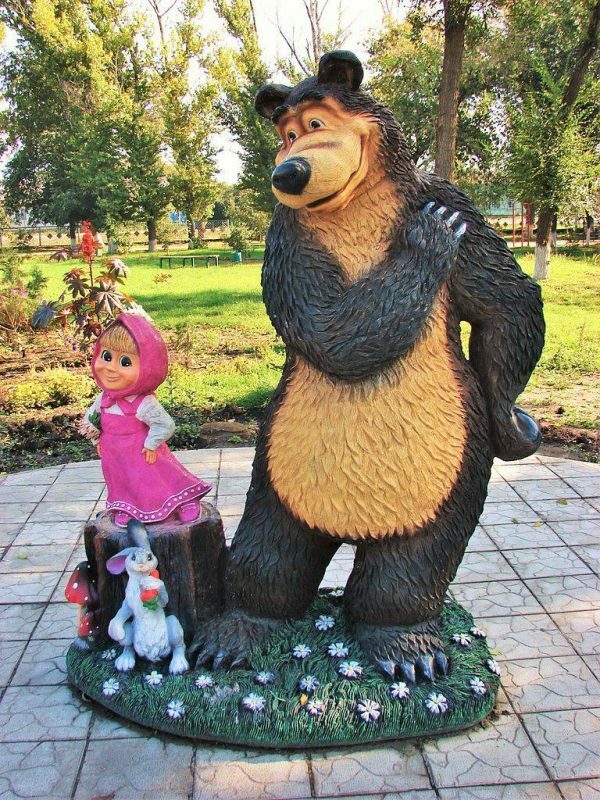 The Masha and the Bear series made its debut in 2009. It has gained recognition from viewers in more than one hundred countries and has become a kind of global phenomenon during its nearly decade-long history. It should be mentioned that not everyone is delighted with the popular animation series in the Western countries. For example, it is considered to be “Kremlin propaganda” in Britain. In the Baltic states, it is viewed as part of a hybrid war allegedly carried out by Russia with the intention to influence the hearts and minds of people in the West. In the Estonian city of Tallin, for instance, they believe that the positive image of Russia created in the animated series negatively affects the security of the country. And, in Lithuania, this cartoon is perceived to be a “Trojan horse” which profoundly changes the consciousness of the adversary’s children. This entry was posted in News from Russia and tagged Russia, The Real Russia. Bookmark the permalink.